Why is 1st Choice Home Solutions London's leading door contractors? It's because we offer a better built product backed by expert installation and service that cannot be beat! Stop paying more than you should for inferior quality big box store doors. 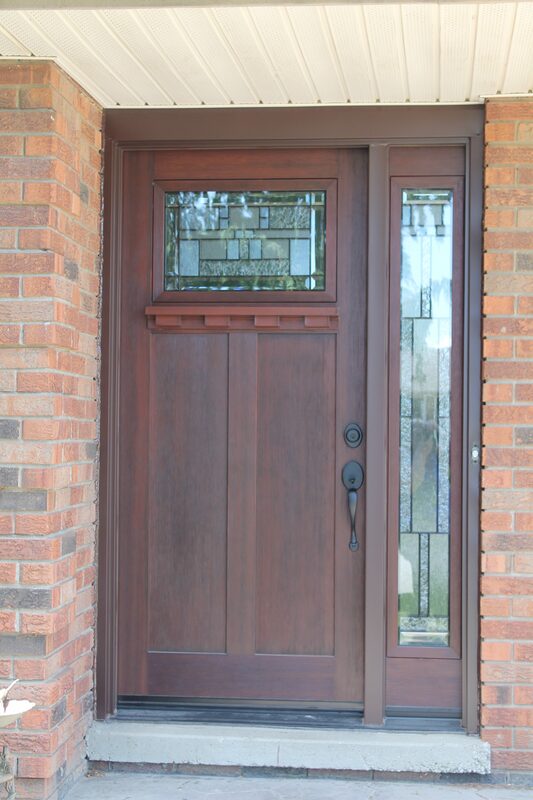 We are able to customize your Steel and Fiberglass doors and meet your design and budget requirements. 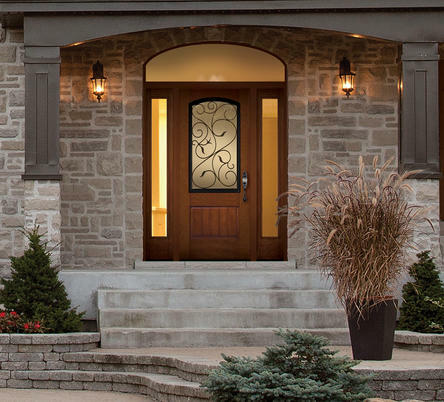 Novatech also offers a large range of doorglass to suit all different styles and sizes of entry doors.If you’re looking for the Ultimate Sophistication, adding stained or textured sidelites and transom will add beauty and value to your home. 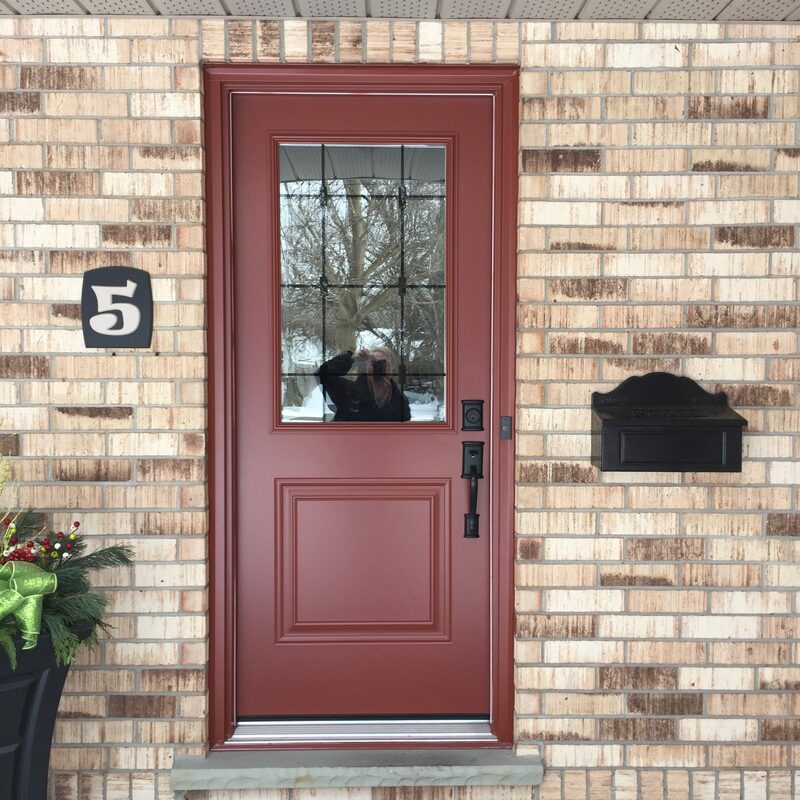 Novatech offers unique entrance door style with outstanding durability and energy efficiency. 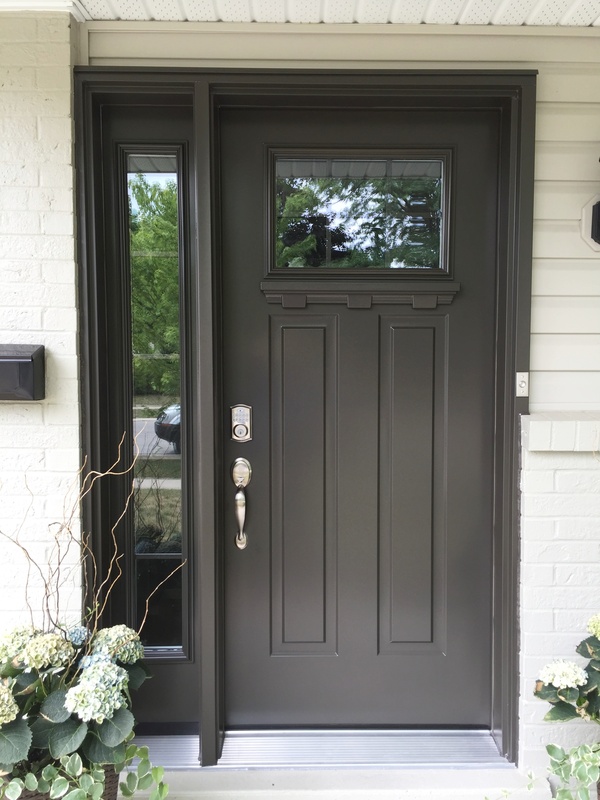 Steel entry doors can be upgraded with side-lites and colour options come in a wide range of tones and shades. Novatech offers the stunning look of wood without the cost. 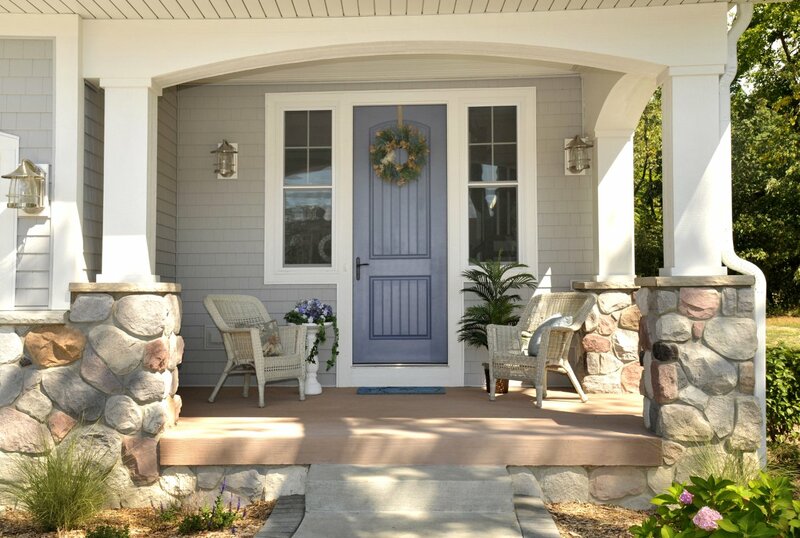 All fiberglass doors have an outstanding durability and energy efficiency. 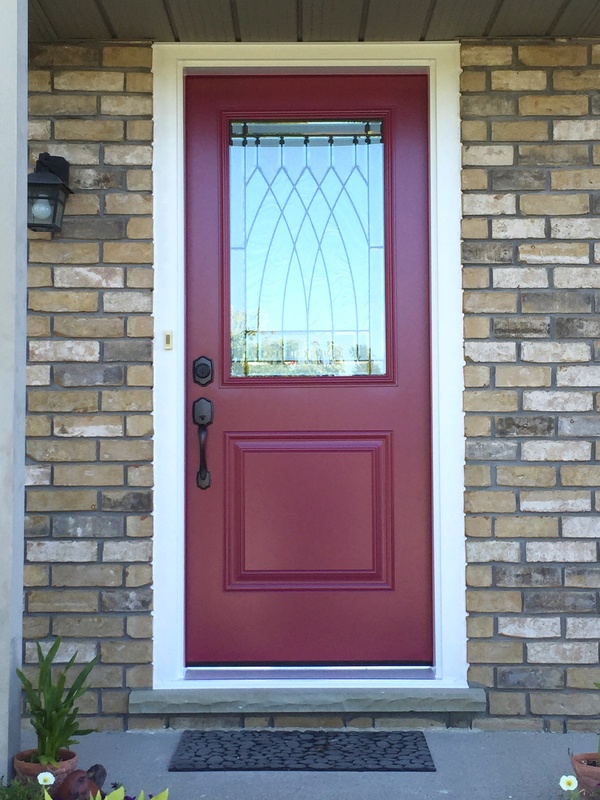 Fiberglass doors can have side-lites added. We will certainly help you choose the style you want for your home. Trust the award winning door installation service.